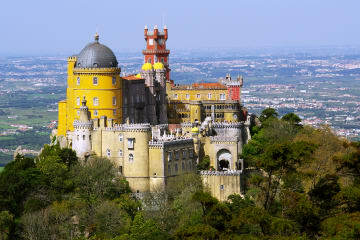 Take advantage of exclusive offers and hotel deals in Sintra, only available on our website. 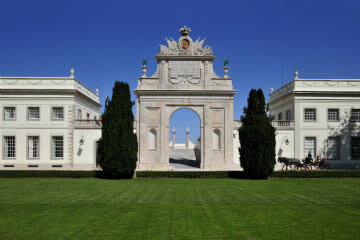 A unique experience at Tivoli Palácio de Seteais to remember forever. 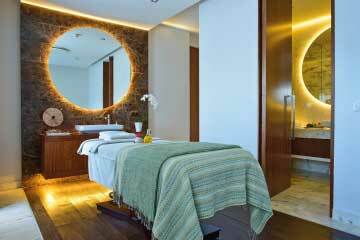 Indulge in a pampering moment. Book Direct and get a 30-minutes Aromatherapy Treatment for one person per stay. 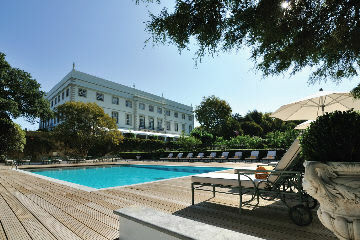 Stay with us for two nights and receive a complimentary third night to continue exploring the wonders of Sintra.